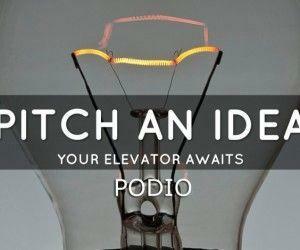 Many of us are increasingly shifting our activities from laptops and desktop computers to tablets and smartphones. Many people use their mobile devices to check and respond to emails, social media accounts and even to do a bit of office work. Despite the leaps in technology, the transition at best has been slow. This is because mobile apps and processors are yet to be capable enough to handle the workload that conventional computers can offer. Even Surface Pro tablets by Microsoft provide a stripped down version of Office apps (Office RT). 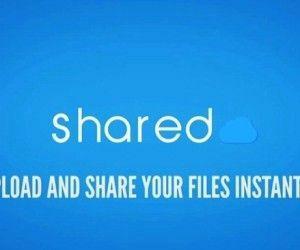 Till smart devices and mobile apps become more robust, we can rely on cloud services to fill in the gap. Moreover, cloud services provide the convenience of creating and saving content online, which is secure even in the wake of device theft or memory card failure. 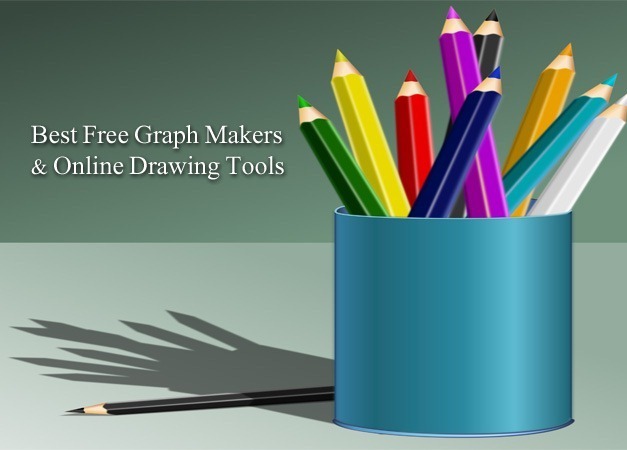 We have compiled a list of some of the best free graph makers & online drawing tools for making charts, diagrams, infographics, mockups, etc. 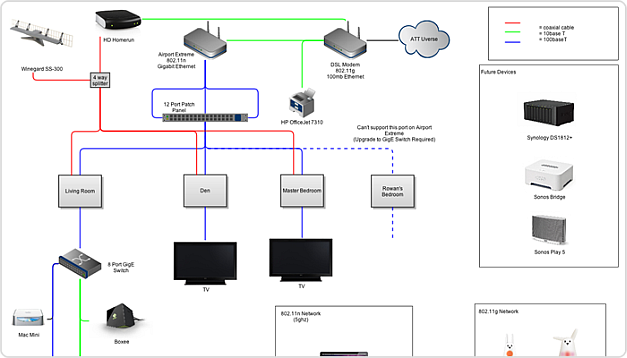 The drawings made using the below mentioned tools can also be exported in different formats o that you can insert them in PowerPoint presentations, reports, research papers, etc. 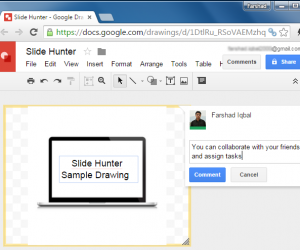 We covered this web app in great detail in a comprehensive review of Google Drawings. This is an excellent free tool for making drawings online. This online drawing maker allows you to not only draw content but also to import images, real-time collaboration and the option to export our drawings in Vector (SVG), Image (PNG and JPG) or PDF format. 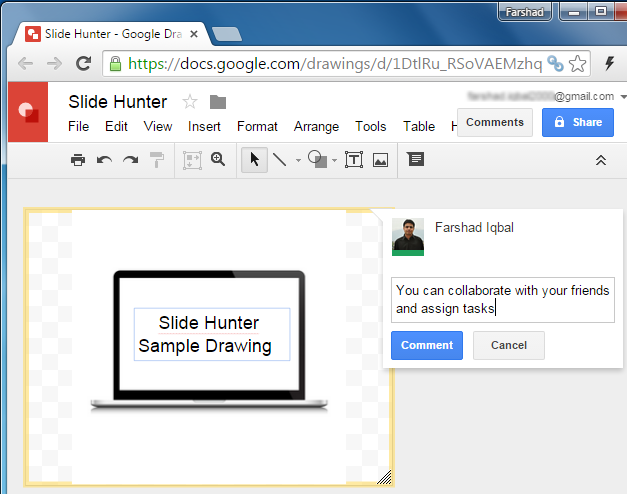 You can use Google Drawings for making anything from diagrams to infographics, mockups, wireframes, graphs and more. 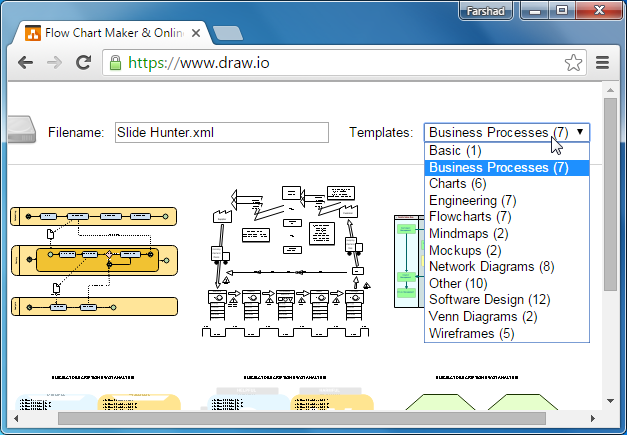 Draw.io is a free online diagram maker with a range of templates that can help you create flowcharts, mockups, mind maps, network diagrams, wireframes, business process diagrams, charts and the like. 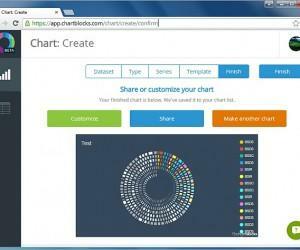 You can also draw diagrams from scratch using a vast library of shapes, as well as insert your own images. 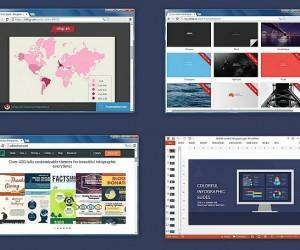 Gliffy is an online tool with a free version with 2MB storage space and the option to save 5 diagrams. 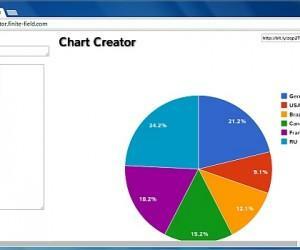 Gliffy can be used for making business diagrams flowcharts, UIs, floor plans, Venn diagrams, etc. The good thing about Gliffy is that like Draw.io it provides many templates that you can use for making professional diagrams with ease. 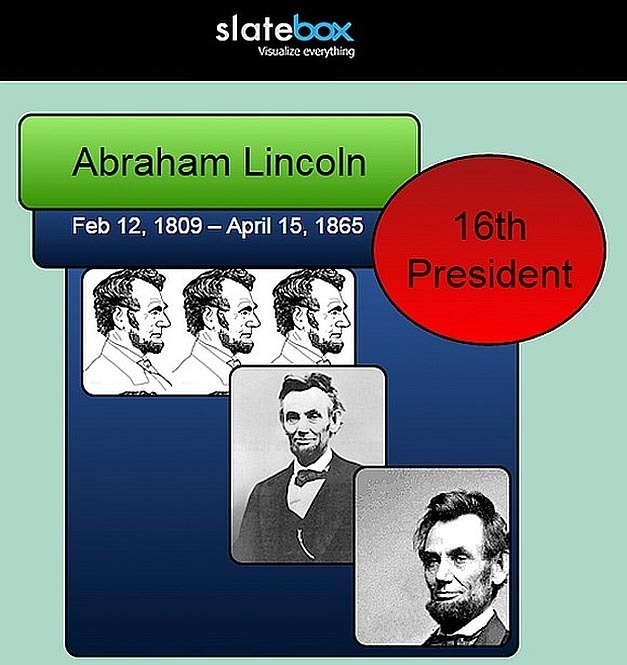 Slatebox is an online drawing tool which is free for individual users. Slatebox drawings stat with a single box which can be customized and connected to other notes for making your visualizations. You can also search and insert images on the fly. You can create infographics and other types of drawings using a plethora of handy features and also collaborate with friends online.